This month the design industry turns once again to Milan for another year of the innovative, trend-setting edition of Milan Design Week 2019. Launching the 58th exhibition of Salone del Mobile.Milano which is set to dominate design news in the realm of interiors and furniture as professionals world-wide flock to Milan, SBID have 10 3-day pass tickets exclusively for SBID members to win! 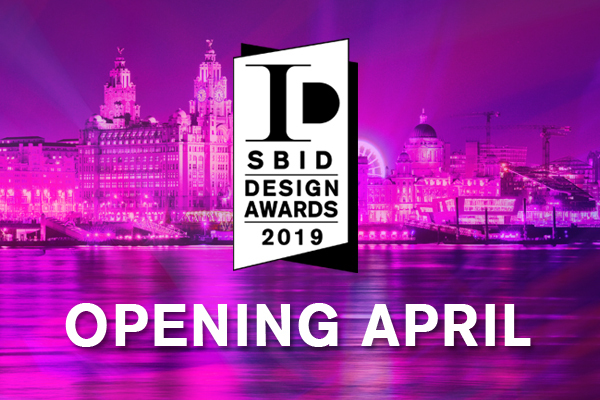 What’s more, the SBID Awards has officially announced its plans to open this April, with some exciting news up its sleeve..
SBID International Design Awards launches in April with a brand new website in anticipation of global expansion! With the 2019 edition of the SBID International Design Awards due to open next month and an expansion of international awards planned; organisers have announced their plans to launch with a brand new responsive website. The website has been redesigned to not only cope with higher entry demand, but also perform with improved functionality and enriched content, so entrants will be able to seamlessly submit their projects with ease from any device. Last year saw one of the most globally represented editions to date, with more entries than ever before and an astounding 225,000 unique public votes. With industry talent from over 42 countries across the globe, and winning projects hailing from the UK, South Africa, China, New Zealand, Canada, China and Dubai; organisers are progressing with plans for international expansion. This year also brings brand new additions to the revered panel of judges including Director of Architecture at Burberry, Associate Director at the Guggenheim Museum and Director at Jacobs; the full line-up and new additions will be announced soon. The 58th edition of the Salone del Mobile.Milano will be held from 9 to 14 April at Rho Fiera Milano. In the wake of the ‘new approach’ launched with the Manifesto in 2018, the Salone is putting the spotlight this year on both the centrality of Milan, which continues to garner international plaudits and recognitions, and on the creative capacity and generosity of spirit of the industrial network that underpins it and works to deliver global excellence. The exhibition showcases endless approaches to furniture and design from all around the world and is the most prestigious place for designers to display their new products. The press conference for the 58th edition of the Salone del Mobile at the Triennale di Milano, was the harbinger of much important news. From the addition of a new term in the Manifesto launched last year, to new exhibition formats at Workplace3.0 and S.Project, alongside two great installations dedicated to Leonardo da Vinci in the city and fairgrounds; as well as a three-year collaboration with the Teatro alla Scala Foundation. 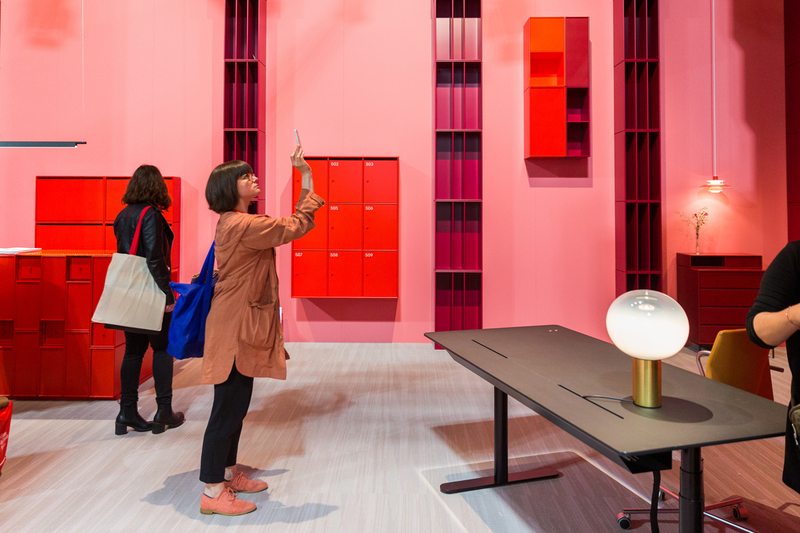 SBID have launched a competition exclusively for SBID members with the opportunity to win tickets to the world-renowned trade event, Salone del Mobile. 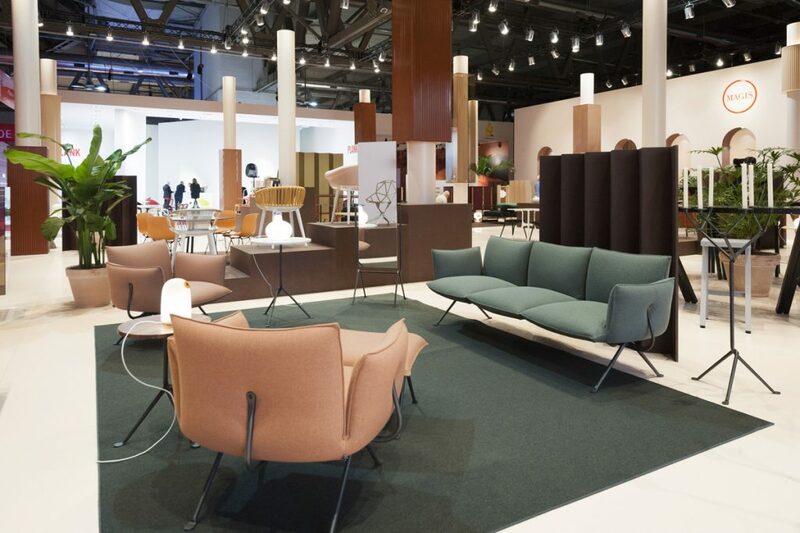 In collaboration with FLA Eventi, 10 lucky winners will receive a free 3-day pass to the 58th edition of the event held from the 9 – 14 April at Rho Fiera, Milan. iDOGI® are the highest expression of luxury chandeliers and unique pieces of artistic lighting. The best Venetian glassmaking heritage matched with lasting design and masterly handcrafted. Their fully tailor made creations are precious works of art, seeing their lighting creations shine in the most prestigious interiors around the world. 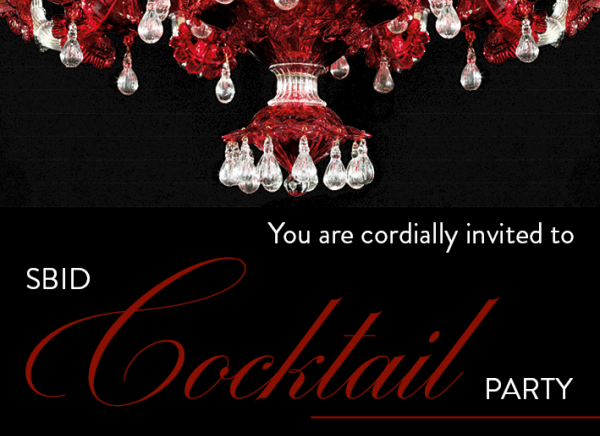 In celebration of SBID’s 10 Year Anniversary, iDOGI will be dedicating a Special Cocktail Party on Wednesday 10 April during Salone del Mobile at 5pm in xLux Hall 4, Stand C05, D02. All SBID Members are invited to attend this exclusive event. RSVP via email before Monday 8 April to register your place! 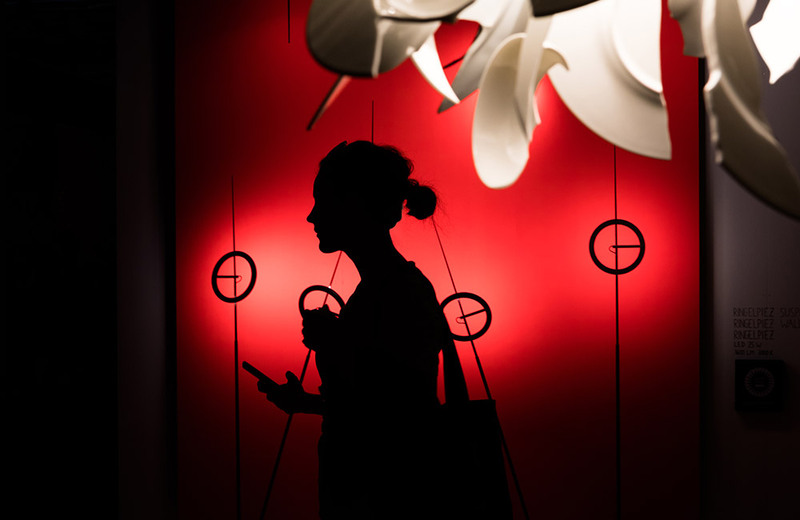 Euroluce is the world-renowned biennial lighting exhibition that puts people back at the centre of lighting design; the International Lighting Exhibition, has been running every two years since 1976 and presents the most innovative solutions in the field of light for interiors and exteriors. The trade show exists as an important bridge between the lighting and furniture industry, bringing a whole new perception of what lighting can enhance the look of the space as a design element. The event, which is considered the global benchmark for cutting-edge technologies and design culture, is the most anticipated lighting mega exhibition for lighting manufacturers, designers, architects, dealers and sellers who seek to strike a harmonious balance between lighting products’ twin values – functionality and emotion. The Natural Stone Show remains the only UK exhibition and conference dedicated to natural stone. 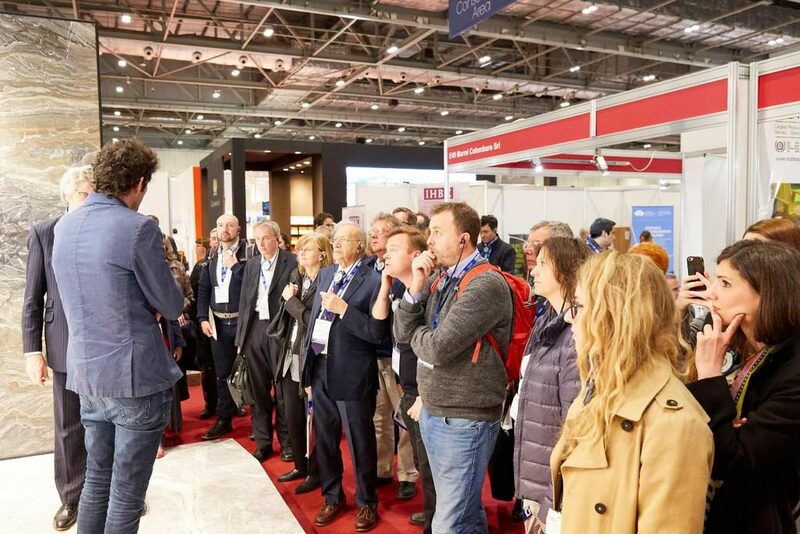 Thousands of architects, designers, developers, stonemasons, wholesalers and retailers will flock to London’s ExCeL to see exhibitors from across the globe and enjoy 3 days of seminars; each seeking inspiration and advice for their next stone project. Designed to showcase the extraordinarily varied palette offered by Stone from around the world and the Best of British Stone, sourced from over 200 exhibitors.